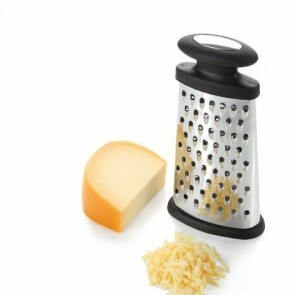 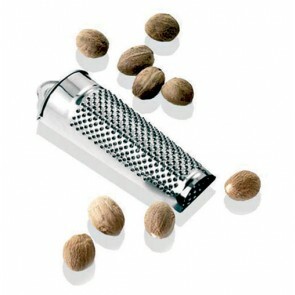 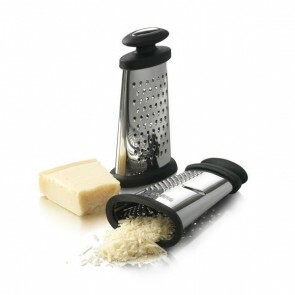 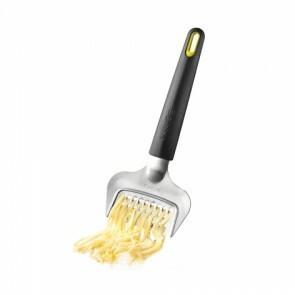 The grater and the razor are necessary kitchenwares used for both grating lots of food such as cheese, potato, truffle, lemon and cabbage as well. 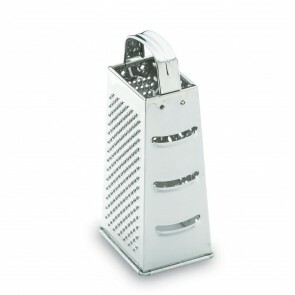 The grates and razors are studied so as to be ergonomic, useful thus making them essential to perfectly grate. 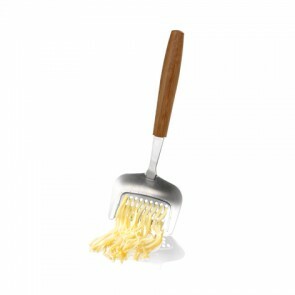 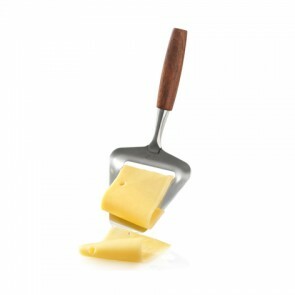 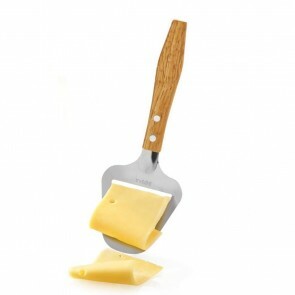 Mini Wooden cheese slicer 13,5cm/5"
Stainless steel handle Parmesan grater 13cm/5"